It’s hard to believe that we’re already in July! 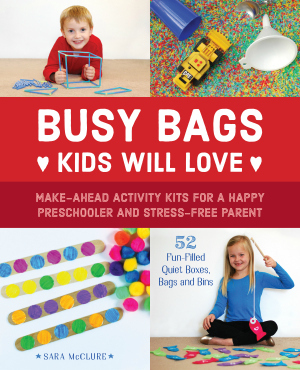 I hope you are having a fun and safe summer with your family. 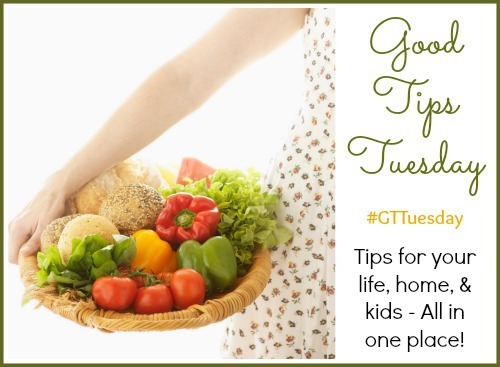 I love to see the creative activities that are linked up to the Good Tips Tuesday Linkup. 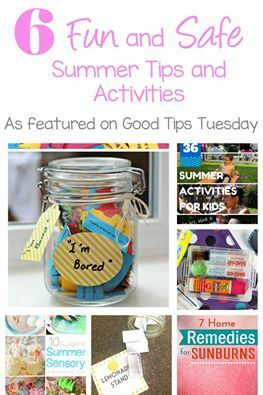 There are endless ideas that inspire me every week, but this week we’re featuring 6 Fun and Safe Summer Tips and Activities.